Our first stop is Whimsical Creations by Melanie. 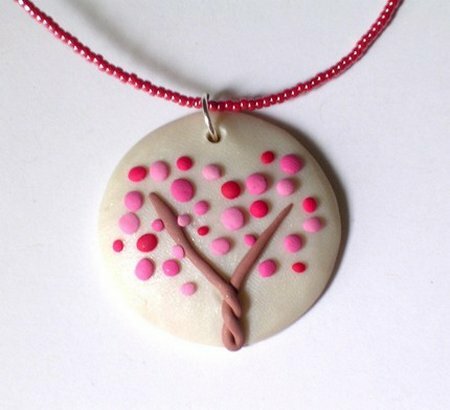 Don’t you love this clay pendant? She’s amazing with clay and has tons of cute creations like mushrooms and babies. She’s not the only one that can make clay creations…I can make clay snakes! Do you want to go to summer school? 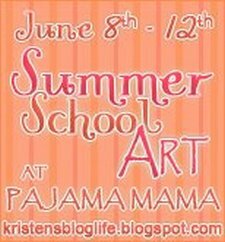 This summer school is for crafty, artsy people and I’m sure all of you would love it. Visit PajamaMama for all the details. Terri at Artfully Arranged Disarray is the Ms. Smarty Pants of scrapbooking. 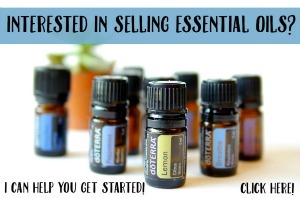 Check out her blog for great ideas and tips! What do you get you add funky and beautiful together? Jennifer Ladd Purses! 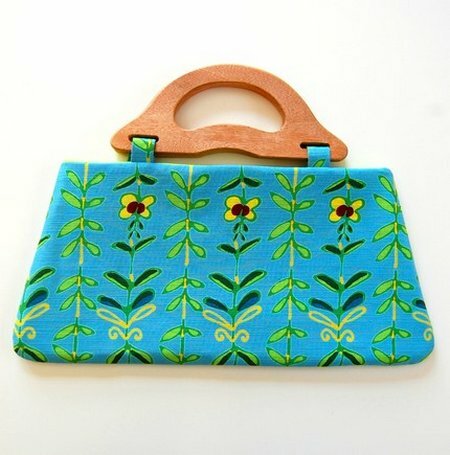 I heart this purse and so many more in her shop! Go buy them, but maybe not the one in the photo. what a cool site and it celebrates all things etsy! so fun. if you are interested, please stop by my blog. i am having a giveaway and many of the items are available at none other than my … etsy shop! Kim, thank you so much for sharing all the things you do here on Everything Etsy, I love reading each update! Now that I’m a new Etsian (hee hee), I’ve enjoyed reading your great posts. Thanks for keeping us up to date on the great stuff out there! BTW, I’m giving away one of my tassels! 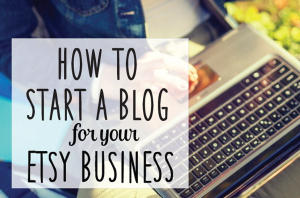 My blog post has the details. Heathahlee’s last blog post..My Etsy Grand Opening! Thanks for featuring more great Etsians. You are such a sweetheart, Kim, for featuring my blog! Thank you sooooo much!!! Blessings! 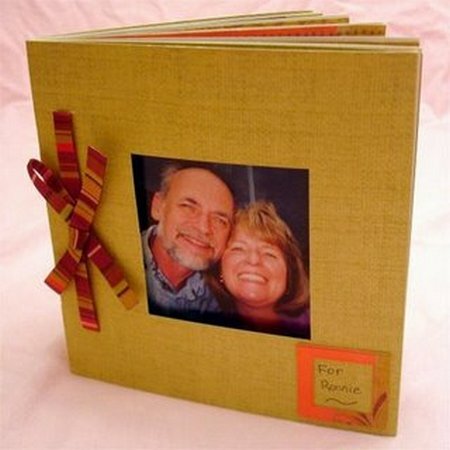 Terri’s last blog post..Creative Memories is Discontinuing Page Sizes! Cute, cute, cute. I love it all!